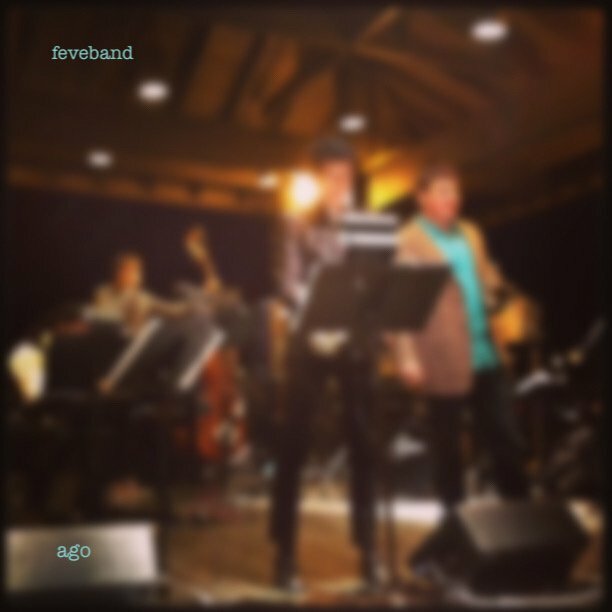 Feveband is a hot LA collective, rooted in the jazz tradition with influences ranging from J Dilla to Bjork to Steve Reich to Gnawa music. Comprised of Aaron Janik (trumpet), Alex Cummings (saxophone), Matt Gold (guitar), Shea Pierre (piano), Dan Pappalardo (bass), and Zaire Darden (drums), the band emerged from a Sunday night residence at The Feve in Oberlin where they attended conservatory. They adhere to Duke Ellington’s mantra: “There are simply two kinds of music, good music and the other kind.” Members of Feveband have worked with artists such as Nicholas Payton, Wallace Roney Sr., The Clark Sisters, Billy Hart, Sara Serpa, Faith Evans, Dwele, Christian Scott aTunde Adjuah, Dave Liebman, Makaya McCraven, The New York Voices, Charlie Wilson, and Knomadik. They will be releasing their debut album, “Ago,” this summer.